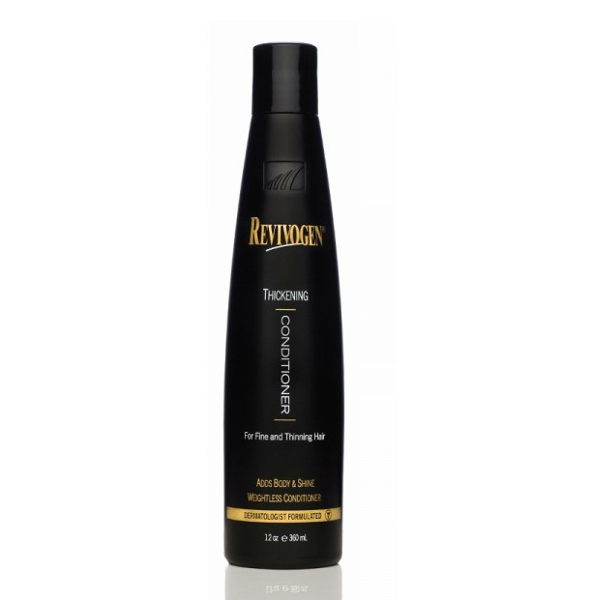 Revivogen MD Shampoo is a sulphate free shampoo that is gentle on your hair and encourages hair growth. Revivogen MD shampoo is formulated with the same active ingredients as Revivogen MD Scalp Therapy, which are designed to encourage healthier hair growth. Revivogen MD Shampoo is formulated to help relieve irritations and create a healthy environment for hair growth. Revivogen MD Bio-Cleansing Shampoo is the best shampoo to help treat thinning hair, and is formulated to be the perfect compliment for Revivogen MD Scalp Therapy. 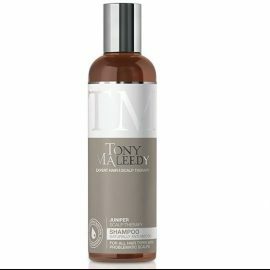 This shampoo gently cleanses the scalp of excess sebum, perspiration and environmental pollution that can be accumulated. These can clog pores and prevent healthy hair growth. Revivogen MD Bio-Cleansing Shampoo can be used on all types of hair types and quality. 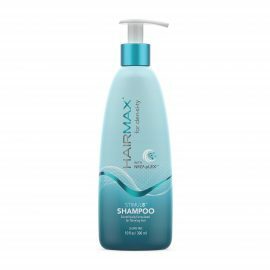 Rub a small amount of Bio-Cleansing Shampoo into your scalp, and leave for at least 1 minute. Rinse out thoroughly. 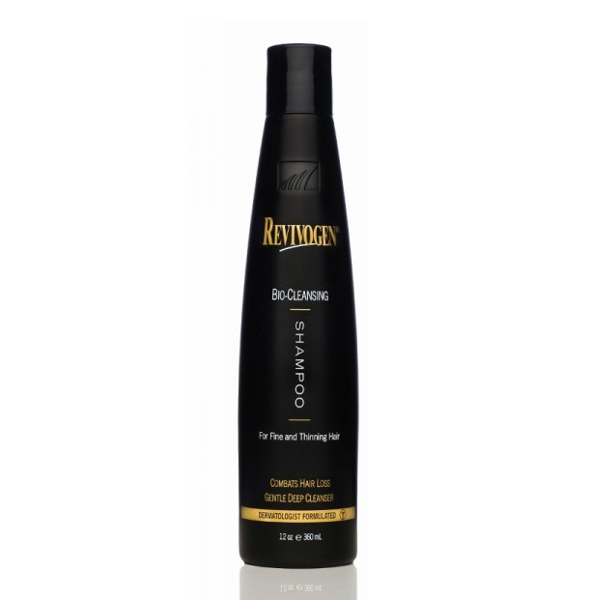 For best results, use in conjunction with Revivogen MD Hair Thickening Shampoo.